"Prime Minister Narendra Modi had taken a historic decision on November 8 for the welfare of the people. It was a brave step," Laxman Gilua said. “Prime Minister Narendra Modi had taken a historic decision on November 8 for the welfare of the people. It was a brave step,” Laxman Gilua said. The Jharkhand unit of the BJP on Wednesday described demonetisation as a ‘historic decision’ that led to a drop in incidents of naxal violence in the Red Corridor and stone-pelting in Kashmir. Addressing a press conference here, the party’s state unit president Laxman Gilua said unlike the previous Manmohan Singh regime that had no interest in checking the flow of black money in the country, the Narendra Modi government set up a special investigation team to probe the menace. “Prime Minister Narendra Modi had taken a historic decision on November 8 for the welfare of the people. It was a brave step,” he said. Stating that the demonetisation was largely supported by common people, Gilua said the BJP’s victory in four assembly elections after the note ban shows the party never fell out of favour. The BJP unit president also praised Chief Minister Raghubar Das for his initiatives to assuage the concerns of people here post demonetisation. 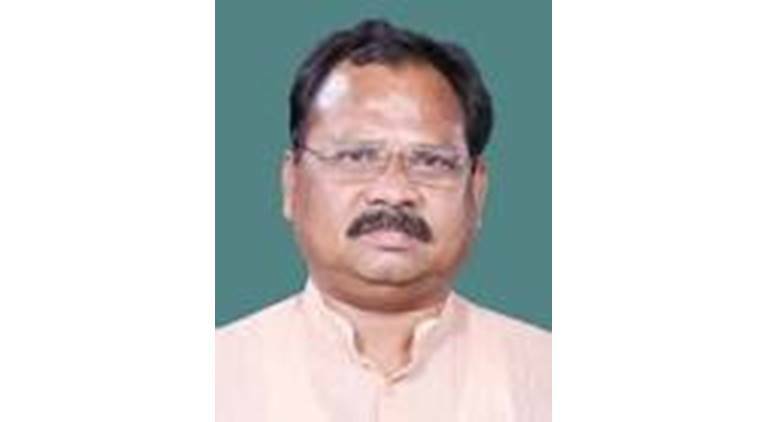 “The Raghubar Das government had sent helicopters to Patna to fetch new currencies and meet demands in banks and ATMs across the state,” he said. More than two lakh shell companies was de-registered after demonetisation and around 90 lakh new people were added to tax rolls, he added.